Have you ever used music in your classroom to help cement a concept or an idea? 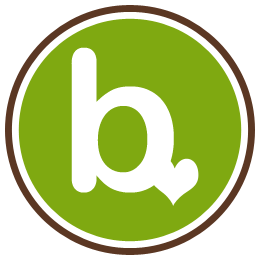 Music has been found to stimulate parts of the brain, and studies have demonstrated that music can enhance memory. 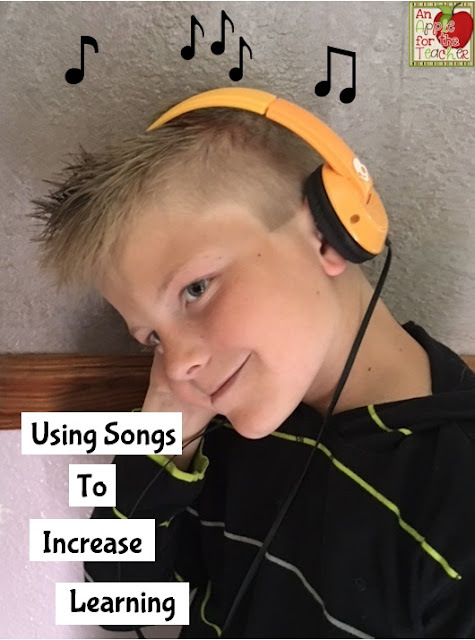 Using music and songs in the classroom is a great way to help your students retain information and increase their learning. My students were having a rough time remembering the difference between area and perimeter and how to find each of them. 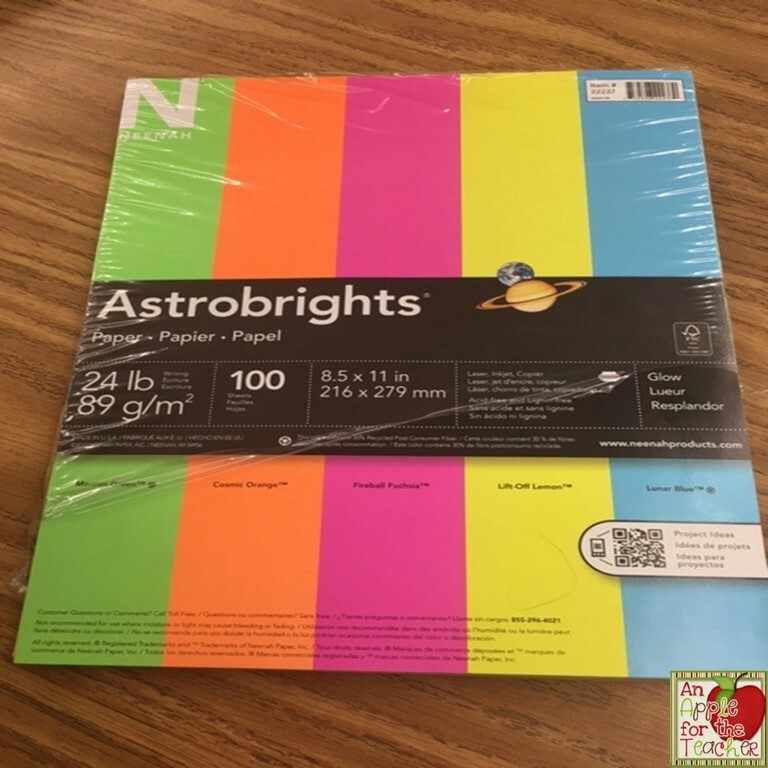 I saw a video on Miss 5th's Instagram feed and I knew I wanted to try it with my students! 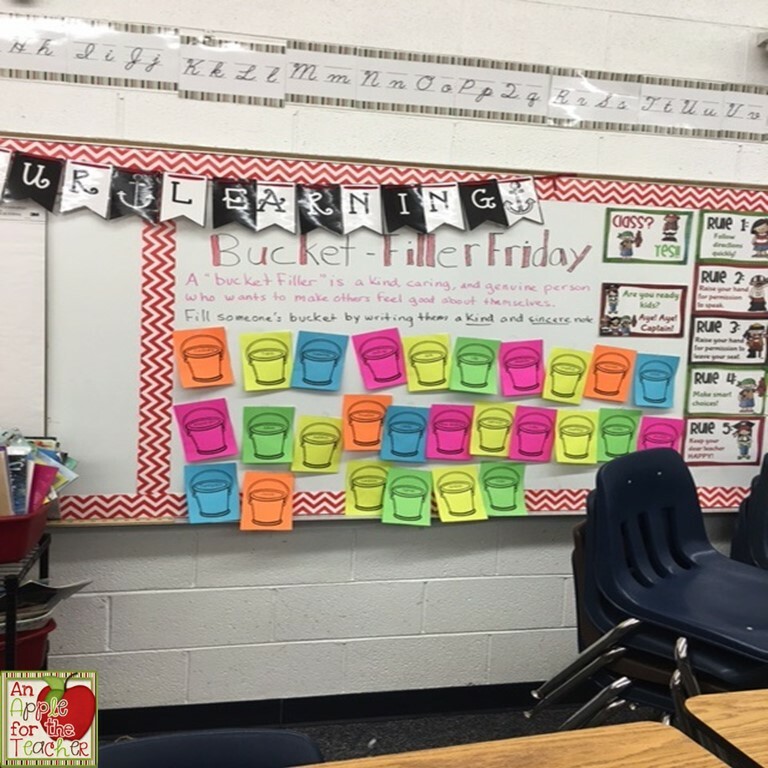 If you are not following her on Instagram or Facebook, you need to because she has a ton of great ideas just like this Bucket Filler idea I shared a few weeks ago. She had a song that she had made up using the pop song "My House" by Flo-Rida. Here are my students singing and dancing to the song. For the music I searched up My House instrumental version and found this one by JBFlex. I play it at the :31 seconds section and they sing right after the siren sound as you can see in the video above. 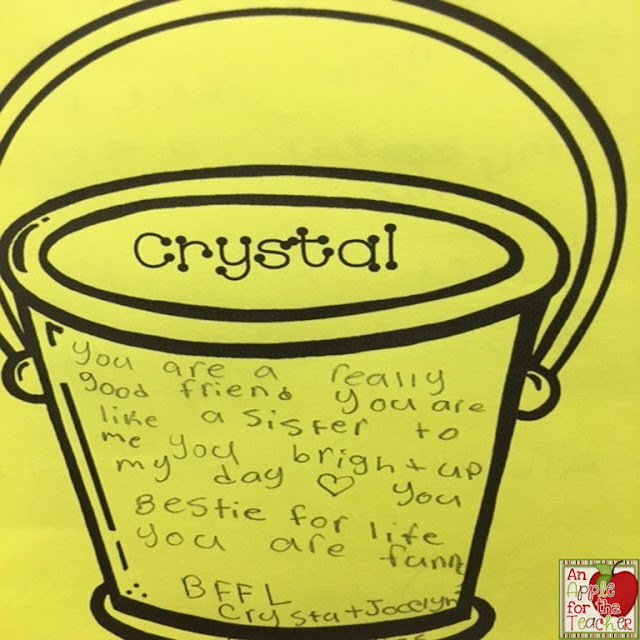 My students were so excited about this song that they started writing versions of their own to all sorts of songs for all types of concepts. Every day they are coming up with a new song to sing to me! 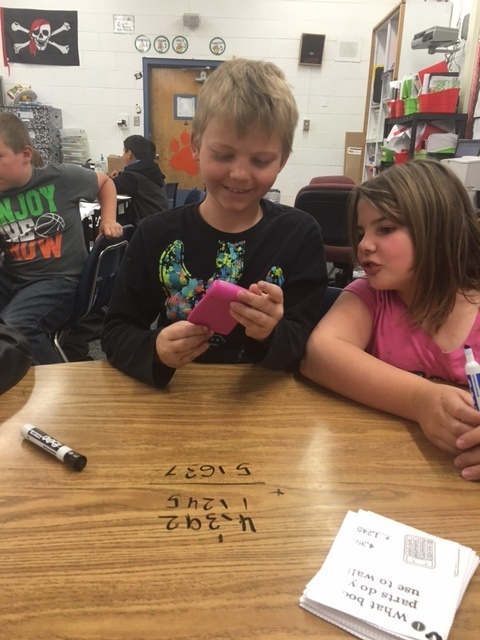 And... yes, they ALL know how to calculate area and perimeter now! Have you used songs to increase learning? I would love to hear your ideas. If you try this one, I would love to hear how it goes! How many of you remember doing this with a calculator? 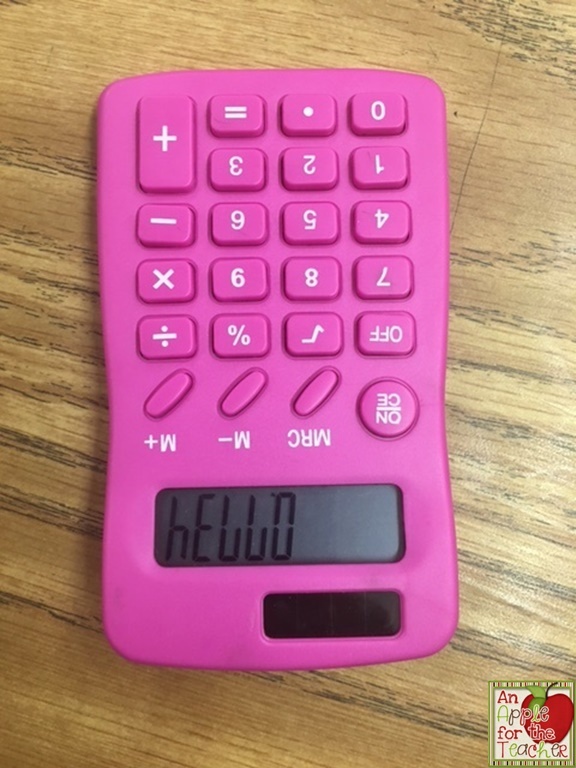 When I was young, I loved typing in numbers into the calculator to flip them over and see the "words" that they spelled when held upside down. It entertained my brother and I for hours of our childhood! 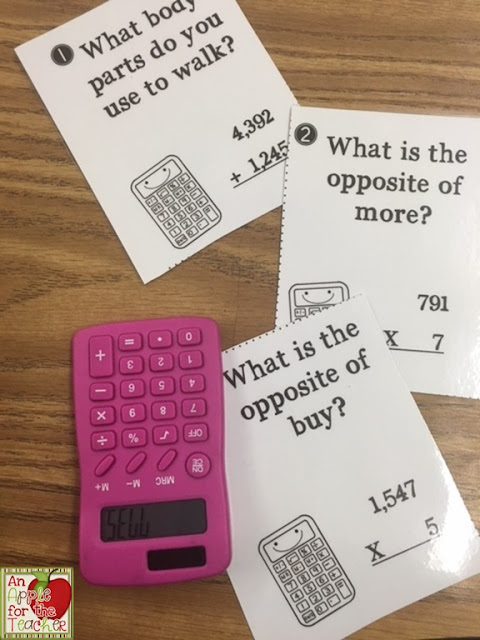 I started thinking, wouldn't it be fun to have my students practice math problems and then check them with the calculator and see if their word was correct? I made a set of task cards and tried them out - the verdict? The kids loved this activity as much as I had! They thought their teacher was magic! 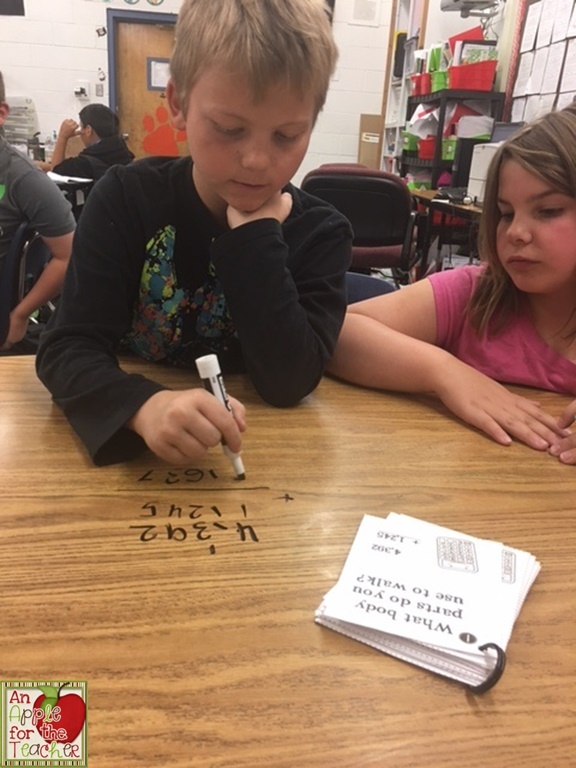 My students worked in pairs to solve their problems first. Then they checked them with the calculators. 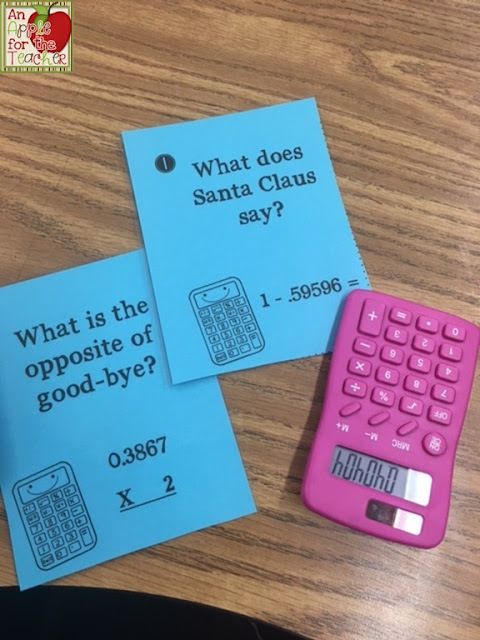 I LOVED the grins when they got the answer correct! I made task cards for both whole numbers and decimal numbers to differentiate for my students' needs. 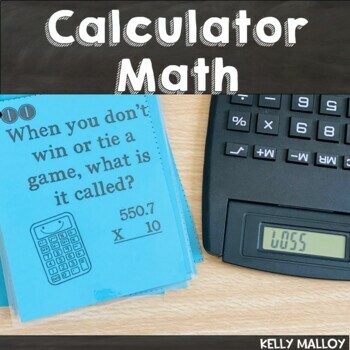 You can easily recreate this activity for your students by playing around with the calculator and seeing what words you can make, or googling calculator words. Or.... you can grab a copy of my cards already done for you using the link below! 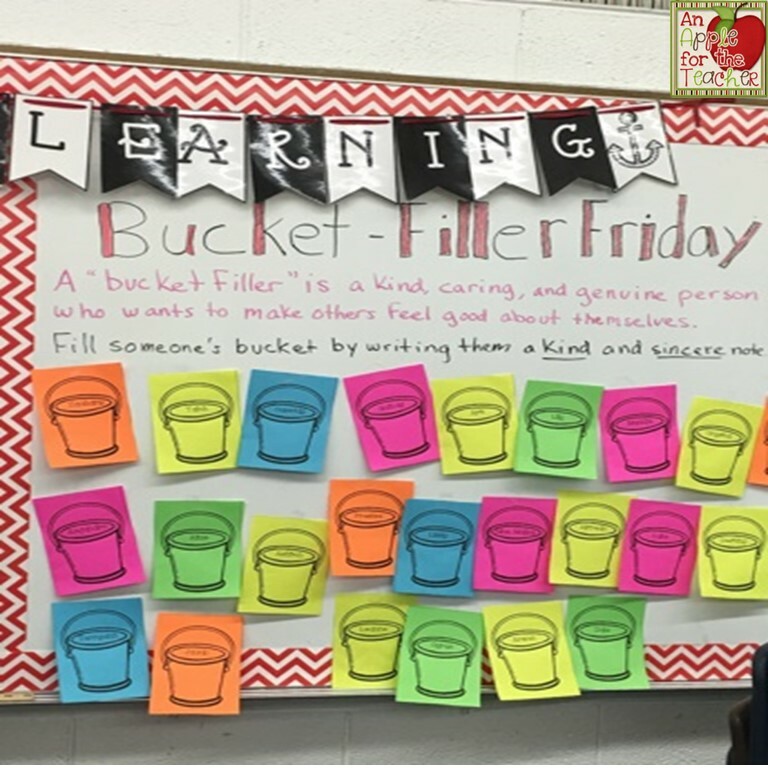 If you do decide to try this activity with your students I would love to hear about it and see pictures! Please email me at kellys3ps@sbcglobal.net or tag me on Instagram, Facebook, or Twitter! 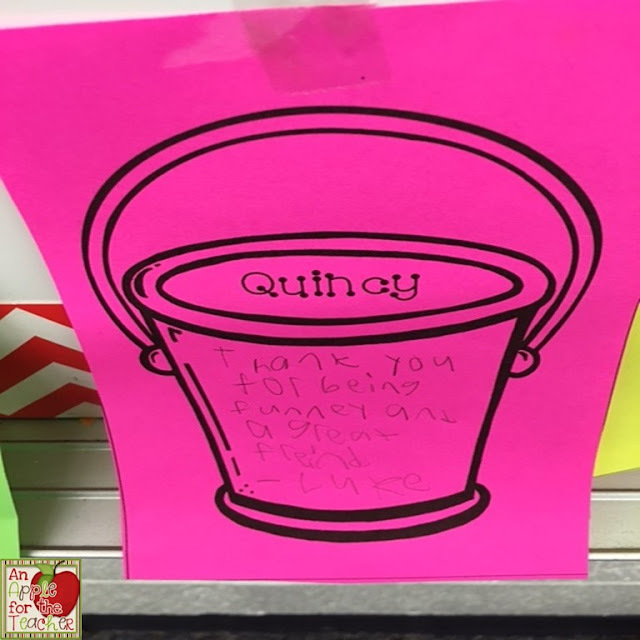 Have you heard of Bucket Fillers? Have you ever used any of the activities in your classroom? 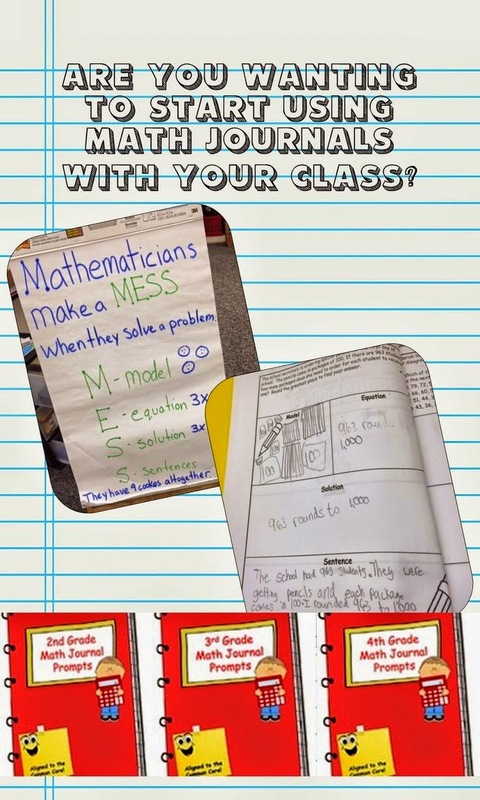 When I first saw this post from Miss5th's Facebook Page I instantly knew that I wanted to implement this with my own students. This time of year, my students are starting to get a bit stir crazy with testing stress and end of year expectations. After a long school year, they start taking each other for granted and start treating each other not as kindly as they might otherwise. 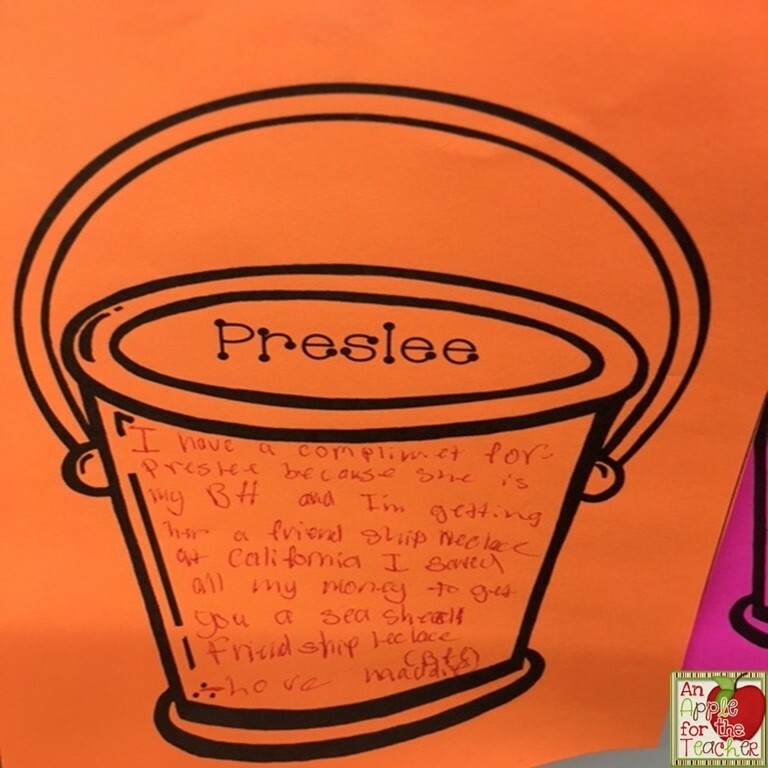 I wanted to find a way to encourage them to be nicer to each other. 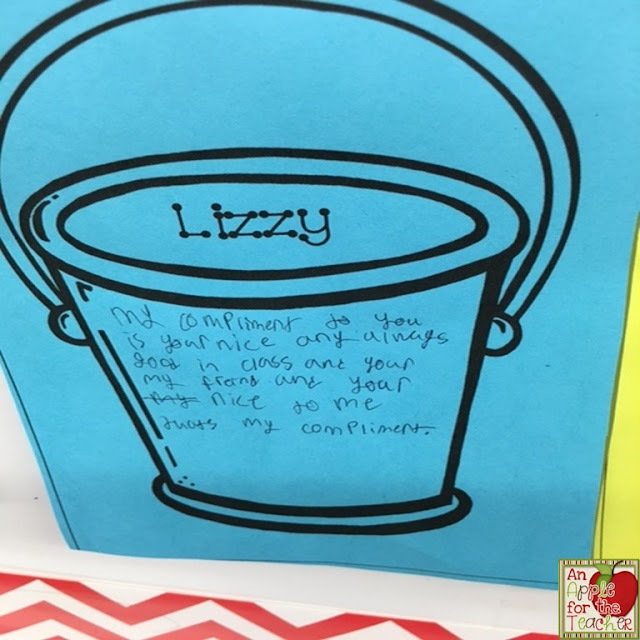 I let each student take their "bucket" home at the end of the day, and you should have seen the way they held on to them, smiling as they read them over and over again. It was an activity definitely worth doing! I might make it a monthly thing! 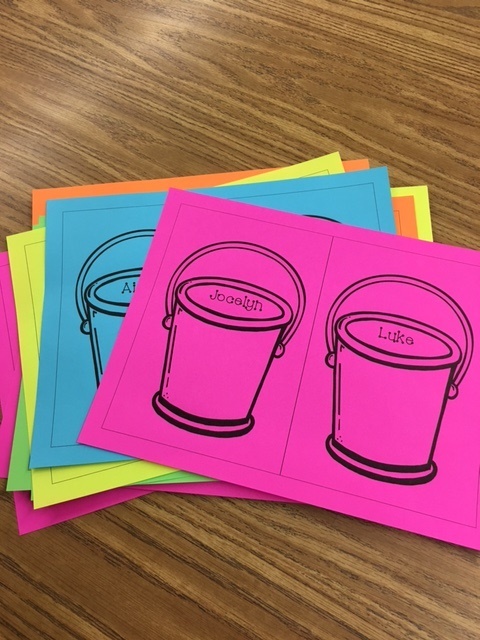 If you would like to do this activity in your classroom as well, I created a freebie for you with your choice of 3 different templates to choose from. 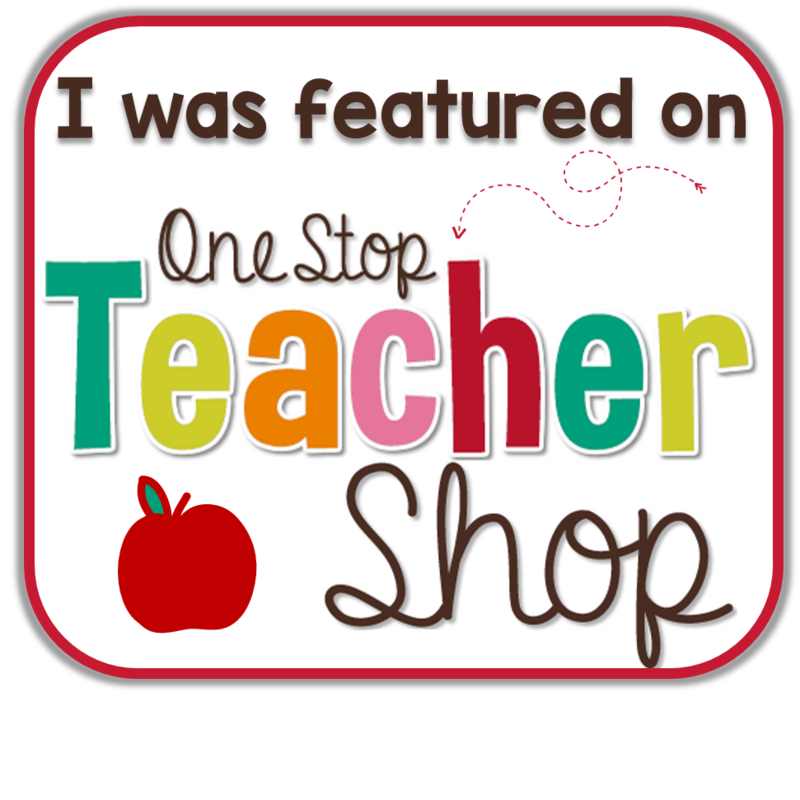 You can download it at my TpT store here. I chose the two per page size and printed them on colored paper. 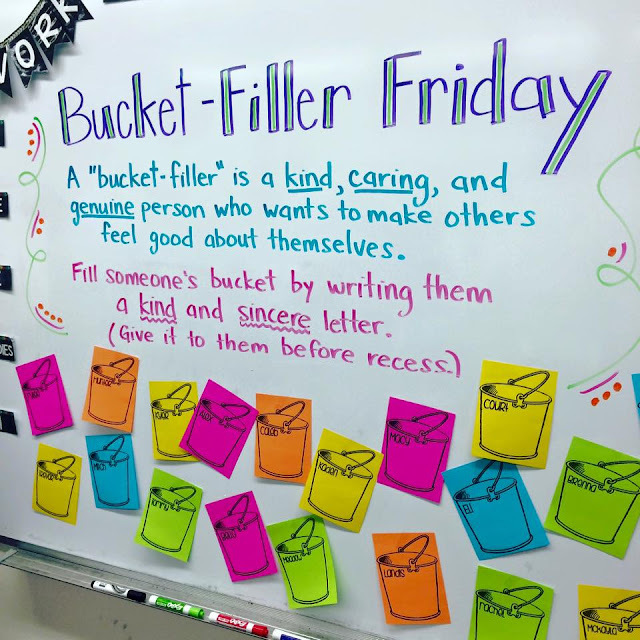 If you do this activity with your students, I would love to hear how it goes!! 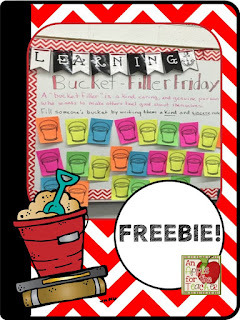 Be sure to check out the Bucket Filler site as well, they have tons of free resources. 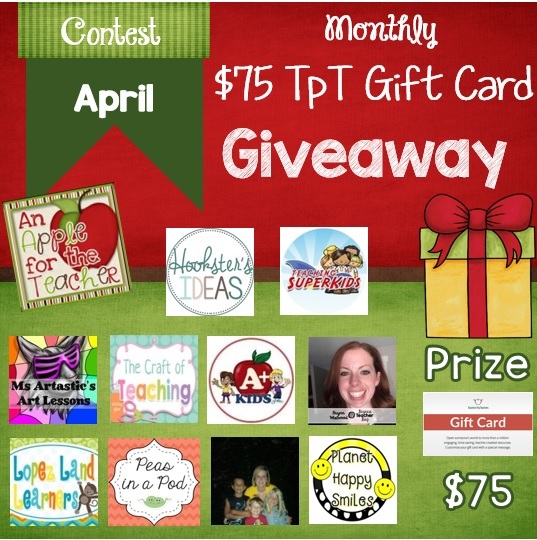 It is time again for my monthly giveaway to win a $75 TpT gift card! 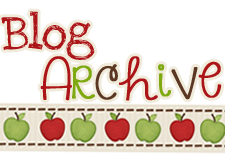 Thanks to all of my blogging friends who have contributed to this month's giveaway! 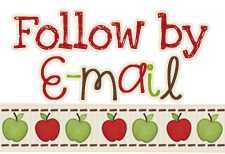 Don't miss out on this giveaway or any others! 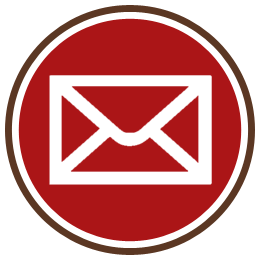 Subscribe to my newsletter for exclusive freebies, sales notifications, and tips!